Anup Jalota is a well-known musician and a devotional singer and highly famous for his Hindu music bhajans and Urdu ghazals. He is going to appear in Bigg Boss 12 with Jasleen Matharu as "Vichitra Jodi". Checkout to know more about Anup Jalota wiki age wife girlfriend son daughter caste biography details o CeleNote. 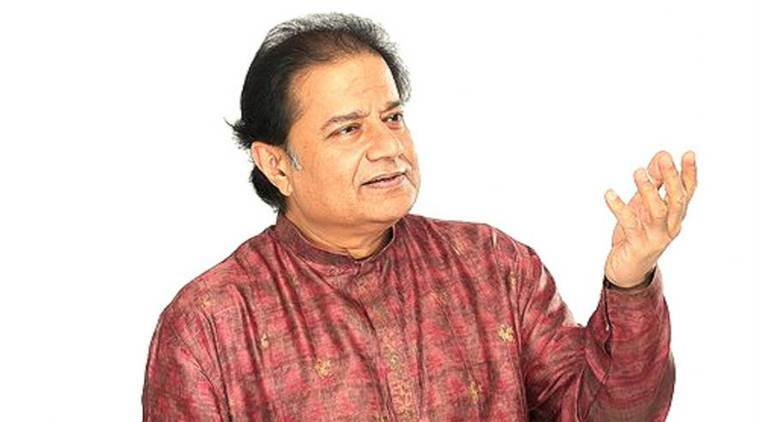 Anup Jalota (correct name Anoop Jalota) was born on 29 July 1953 in Nainital, Uttarakhand, India to the famous classical and devotional singer Purshottam Das Jalota in a Hindu family. His current age as of 2018, 65 years. Anup Jalota married Sunali Rathod without the consent of his parents. Sunali was a student back then and later on emerged as a competent singer as well. The two became highly famous and were referred to as Anup and Sunali Jalota. Their marriage could not survive for long, and the two got divorced. Sunali later married renowned singer Roopkumar Rathod. After his divorce, Jalota’s parents arranged his marriage with Bina Bhatia (2nd wife of Anup Jalota). The relationship could not last long either, and Anup divorced his wife yet again. 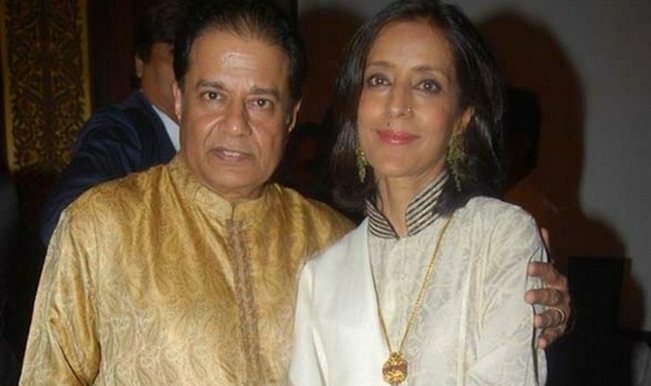 Anup Jalota married Medha Gujral (3rd wife of Anup). Medha is the niece of former Prime Minister of India, Inder Kumar Gujral. 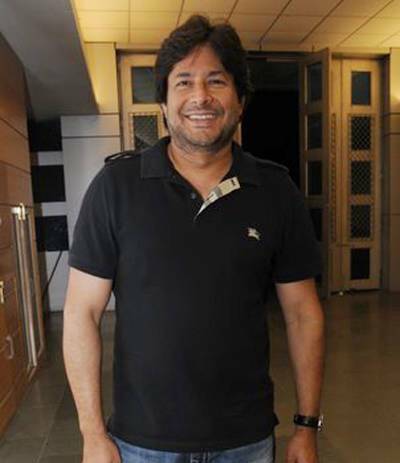 Medha Jalota divorced the established director Shekhar Kapur in 1994. However, Medha Jalota died in the year 2004 in New York due to liver failure. 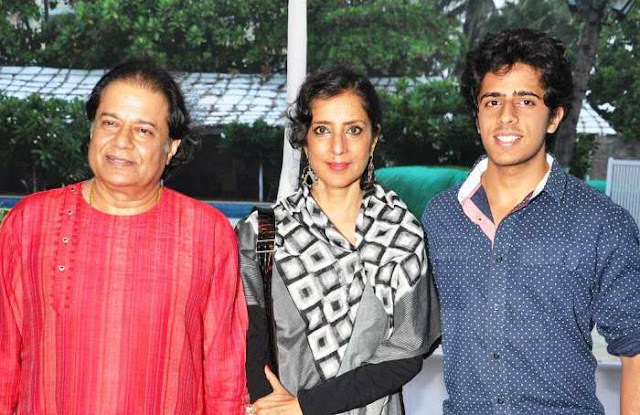 Anup and Medha have a son Aryaman Jalota born in 1996. For the past three years, Anup Jalota has been in a live-in relationship with his student and singer Jasleen Matharu. They both reside in Mumbai, India. They both are participating in the season 12 of the controversial reality show Bigg Boss. 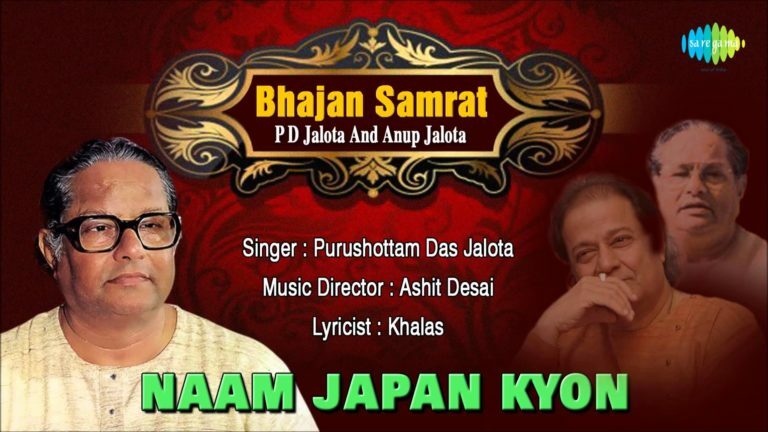 Anup Jalota has 5′ 4″ height and weighs 80 kgs. Anup’s eyes and hair are black. Anup became trained in classical singing and learnt music from his father, Purshottam Das Jalota and Bhatkhande Vidyalaya in Lucknow. Purshottam Das Jalota was also a famous devotional singer. He is immensely popular for singing devotional bhajans and therefore, he was given the nickname Bhajan Samrat, meaning Emperor of Bhajans. Anup received his training in classical music from his father Purshottam Das Jalota and Bhatkhande Vidyalaya in Lucknow. Anup Jalota started his musical journey as a singer for legendary singer Kishore Kumar's stage shows and was often referred to as Junior Kishore. After struggling in Mumbai, he initially got a job as a chorus singer in the All India Radio. Anup Jalota has performed in more than 5000 live concerts throughout the world. In 2015, he played the role of famous spiritual guru Satya Sai Baba in the film Satya Sai Baba. In 2012, Anup Jalota was conferred by the Government of India with the Padma Shri in the field of Art-Indian Classical Music- Vocal. Anup Jalota likes to eat Chinese, Mexican, Italian, Japanese, Korean and Polynesian cuisine. He admires actors, Shatrughan Sinha and Aamir Khan. Shabana Azmi is his favourite actress. Jalota loves listening to the music of Kishore Kumar, Pankaj Udhas and Jagjit Singh. Anup likes to dine in The Zodiac Grill – The Taj Mahal Palace Hotel, Mumbai. His favourite holiday destinations include Kashmir, Dharamsala, Sikkim, Shimla and Nainital. He was a fine batsman during his college days.